As a result of community input last year, 2 block clubs (Magnolia-Malden Block Club and Clarendon Park Neighborhood Association) voted in favor of having zoned parking on their streets. Street signs signaling this change are currently being installed. Residents living on these blocks should receive door hangers from CDOT with the information about this change. The zone number is 1130 and the hours in effect will be from 6pm-6am. The new signs will provide the date when the parking permit goes into effect. Residents who live very close to a permit parking area may qualify for a "buffer zone letter", which allows them to purchase guest passes. Click here for more information and to start the process. Residents on a block who are interested in getting permit parking on their street are required to go through a petition process. For more information, contact my office at info@james46.org. A newly reformed City Ordinance now allows residents to park their non-commercial pickup trucks on residential and business streets without a truck sticker and also allows non-residents to park their pickup trucks only on business streets. In the past, residents with trucks were required to have a truck sticker in order to park on residential streets. If you have any questions, concerns or ideas about parking in your neighborhood, please feel free to call, email, or stop by my office during open office hours every Monday night between 5pm - 7pm. Residents with any questions or concerns are encouraged to meet with Ald. James Cappleman any Monday evening from 5pm - 7pm. 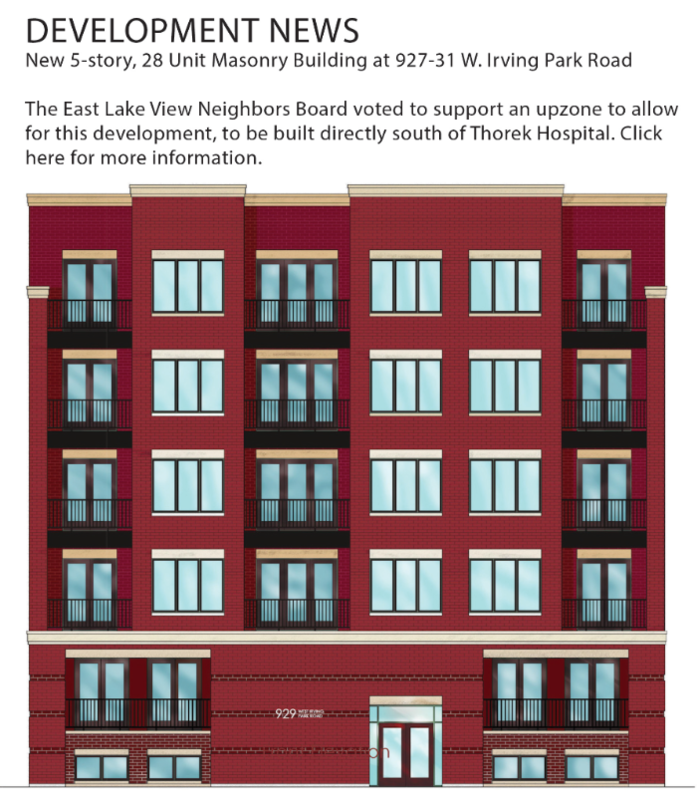 Larger residential buildings and neighborhood organizations can also contact the office at 773-878-4646 and ask for Theodora to set up a time when Ald. Cappleman can meet with them. Here is something that many of us already knew, but the rest of Chicago is catching on. 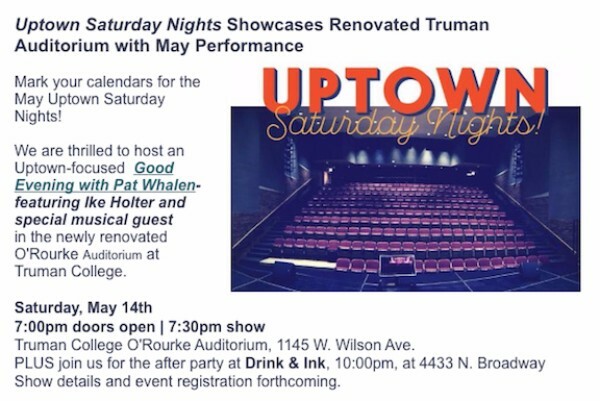 CNN recently deemed Uptown as one of the top coolest and emerging neighborhoods to see. Click here to see the write up. We'd like to extend that to the entire 46th Ward. The City of Chicago launched the CHICABS initiative, which is the City's approved app platforms (Curb and Arro) for residents and visitors to hail and pay for a Chicago taxi. Chicago is the first city to have all cab drivers available on one of the apps, which makes it much easier for passengers to hail a ride. Click here for more information and to start downloading the app. Click here to view a "how to" video that further explains the Arro app or here to view one for Curb. #FLATSproject is hosting a Small Business and Community Accelerator Project designed to give an entrepreneur the ability to hit the ground running with a kick-start of more than $100,000 in benefits to their business from day one. Click here for more information. The Student Zone is a program that provides kids with all sorts of fun and learning activities after school. This Saturday will be packed with many fun things to do. For more information, call Voice of the People at 773-769-2442. Sales are limited to those with a City Sticker expiration date for "6/16" printed on them (has an expiration date of June 30th). To purchase a vehicle sticker, bring your 2016 Chicago City Vehicle Sticker courtesy reminder form. If it's lost, bring your State Vehicle Registration ID Card, which includes your VIN (Vehicle Identification Number). No cash payments will be accepted this year. Click here to purchase this sticker on-line. Click here to view the dates and locations for CAPS meetings in your area. Efforts to promote public safety work best when the police, residents, businesses, building managers, schools, social services, places of worship, and elected officials all work together.